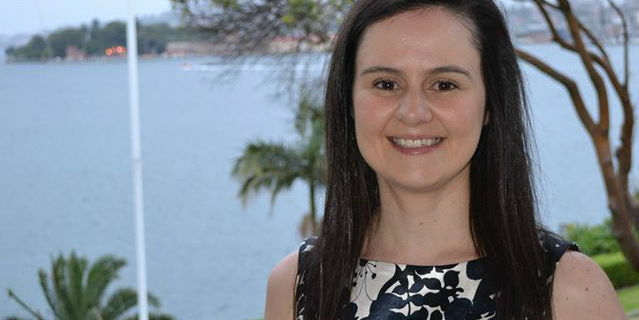 The Department's Dr Laura Downie, leading a team of researchers comprising of Dr Lauren Ayton, Professor Robyn Guymer, A/Prof Peter Keller and Professor Algis Vingrys, was awarded a Blackmores Macular Disease Foundation Australia (MDFA) Grant for $100,000 over three years. The project is entitled "Advancing eye care for people with age-related macular degeneration (AMD) through integrating clinical research and its translation." The aim is to improve the clinical care provided to people with AMD, through a program that enhances the translation of research evidence into every day clinical practice.